As marketers, we're usually so busy that ‘the future’ is some abstract concept that doesn’t impact the deadline tomorrow or the day after. Before we know it, the future is now. 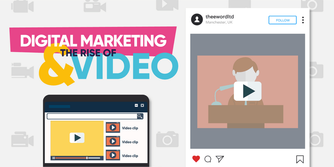 Video has risen up as the MVP of digital marketing - take a look at the impressive impact video has had on marketing in the video and infographic below. Feel inspired to include video in your digital strategy but not sure where to start? 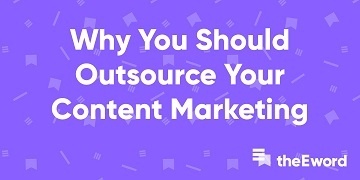 Check out this page that lays out our approach to video marketing.